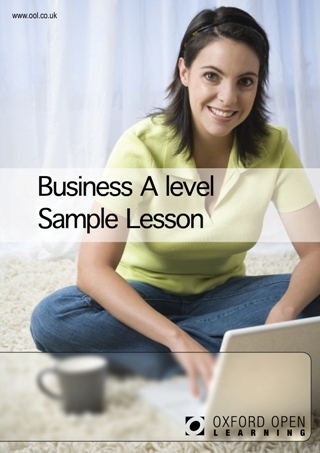 This is a Business A level course for the AQA specification, examined for the first time in summer 2017. For a full overview of the changes to A level please see our “A level Changes” page. Business A level will give you a thorough grounding in the skills required for today’s rapidly changing business world. Employers are always keen to employ individuals with a good understanding of business and this course will provide you with exactly that. You’ll gain skills in all aspects of running a business and we even cover the skills required to start your own. This is an exciting course which changes the emphasis of the subject to genuinely make the student a better business person. 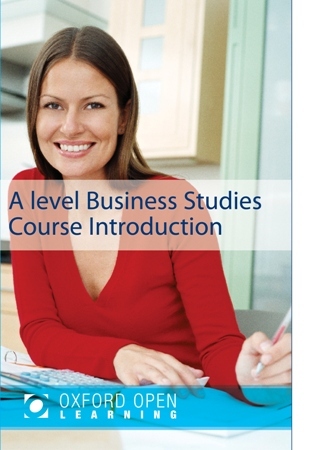 The new Business A level course prepares students for the AQA business syllabus 7131/7132. 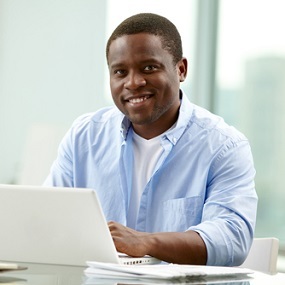 The AS level component of the course can be taken separately. There are two examinations of 1 hour 30 minutes. The full A level is examined by 3 examinations of 2 hours which cover the full AS and A level syllabus. Whilst this course is split into AS and 2nd Year sections, in order to be awarded an A level, students will need to sit the AS and 2nd Year components of the course in one summer examination sitting. The AS level may be examined and awarded separately but will not count towards the A level award. You will need to have 4 GCSE’s grade C or above to study this A level. If you have other relevant qualifications or experience which you feel would allow you to start an A level business studies course, please contact one of our student advisers on 0800 975 75 75.